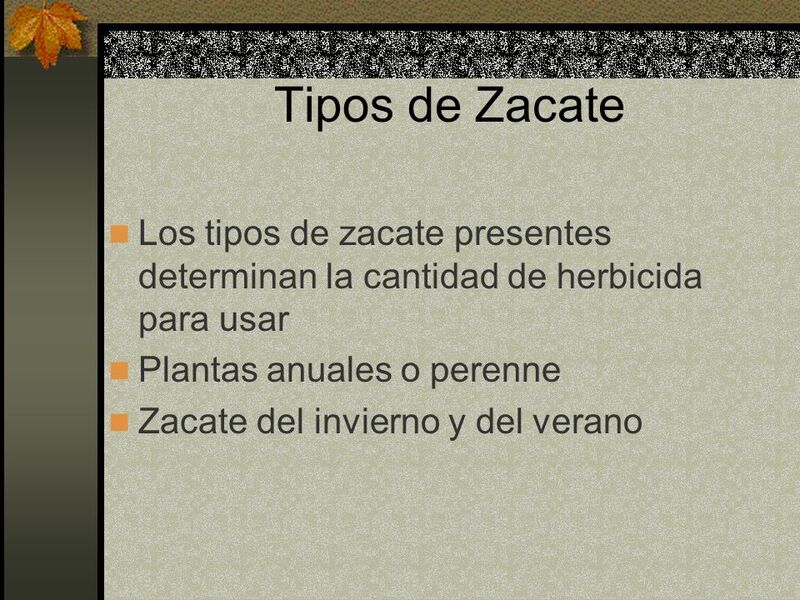 5 Tipos de Zacate Los tipos de zacate presentes determinan la cantidad de herbicida para usar Plantas anuales o perenne Zacate del invierno y del verano Generally treat annuals when young, treat perennials when mature yet actively growing. 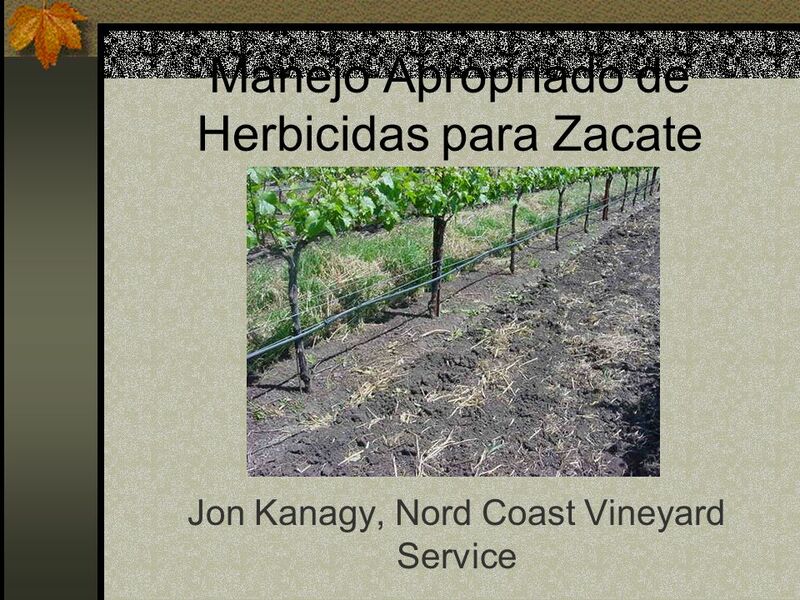 Rates for young annuals are lowest, perennials much higher. 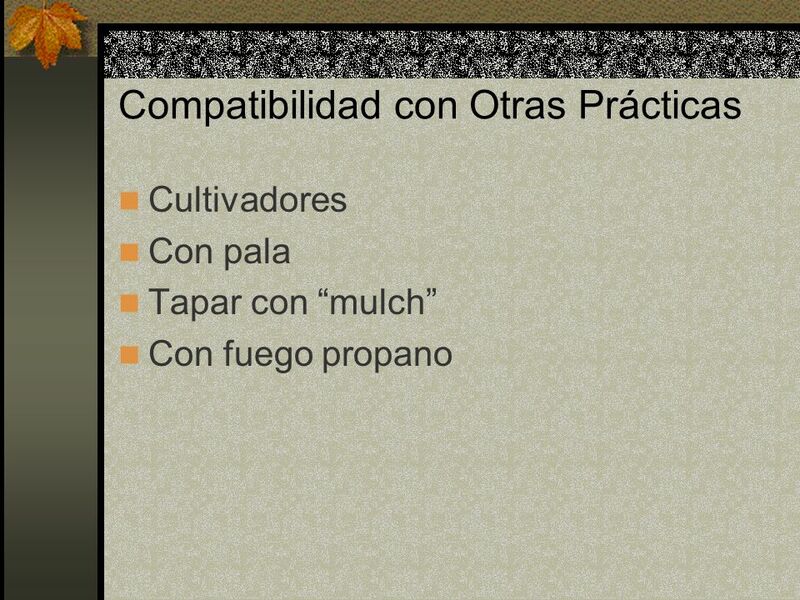 Most perennials are absent in the winter, no need to treat at high rates. 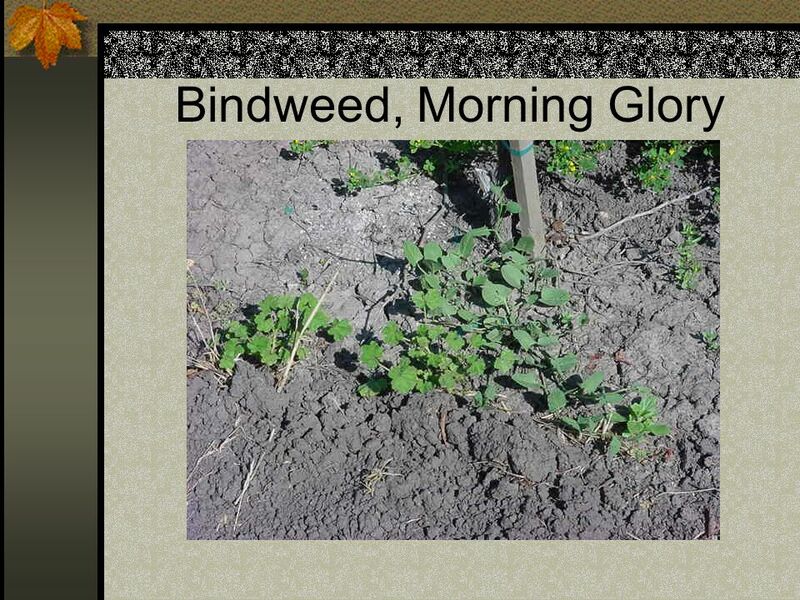 Label recommends <20 gpa, 4 quarts/A, at or beyond full bloom, best late in summer or in fall; OR, suppress with lower rates. 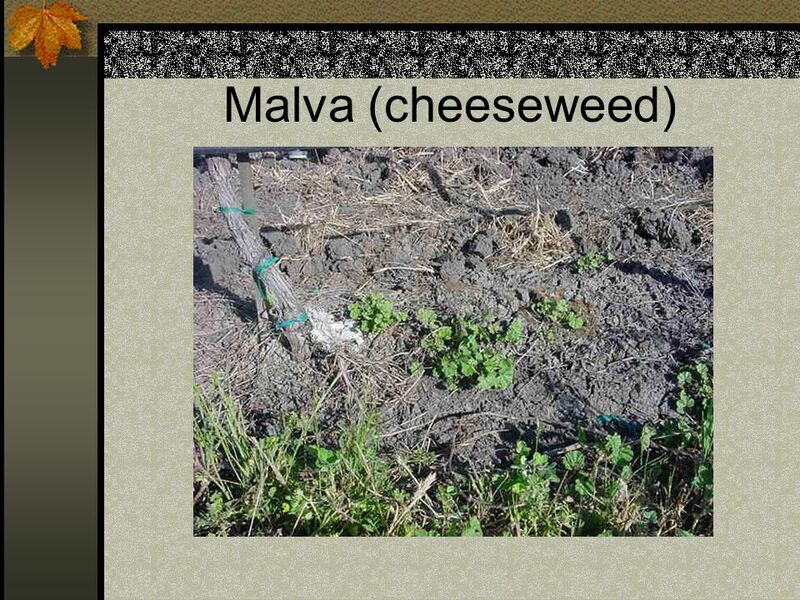 7 Malva (cheeseweed) Weed/herbicide tables indicate only partial control from all herbicides. 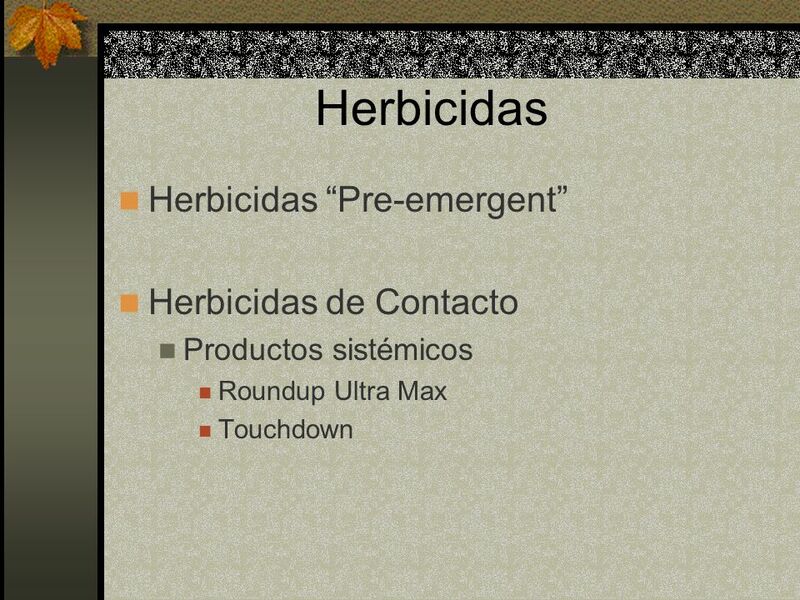 Malva is not listed in Roundup tables. 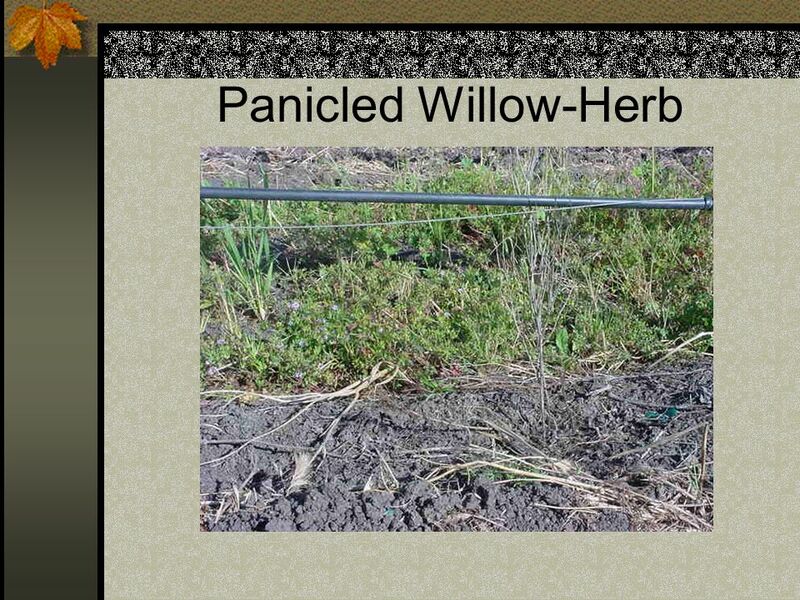 8 Panicled Willow-Herb Not difficult to kill in seedling stage, but growth is so rapid between the winter and spring/summer applications that the weed is often too tall for adequate coverage in May. 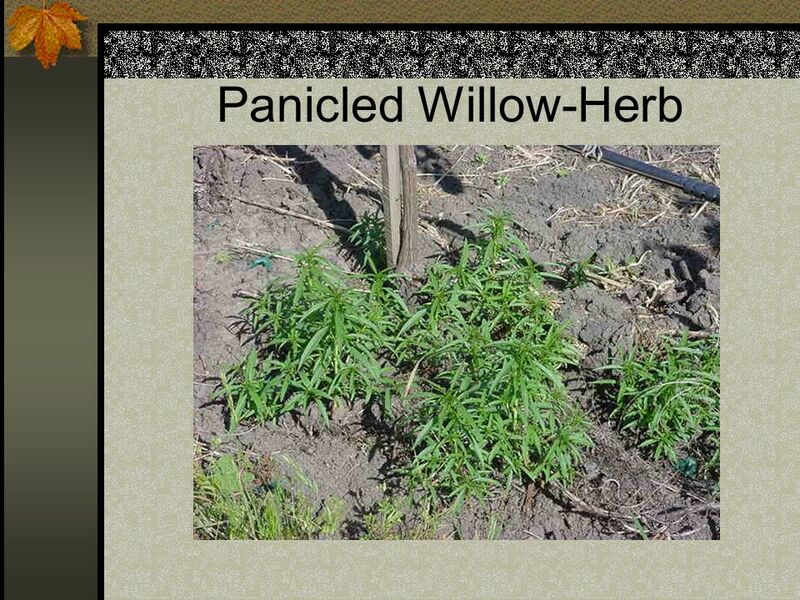 A good candidate for summer cultivation or hand removal if present. 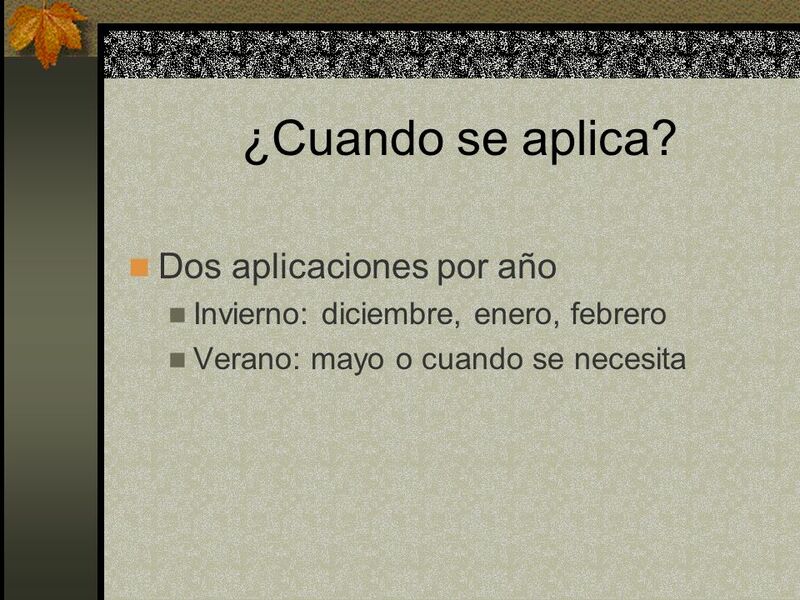 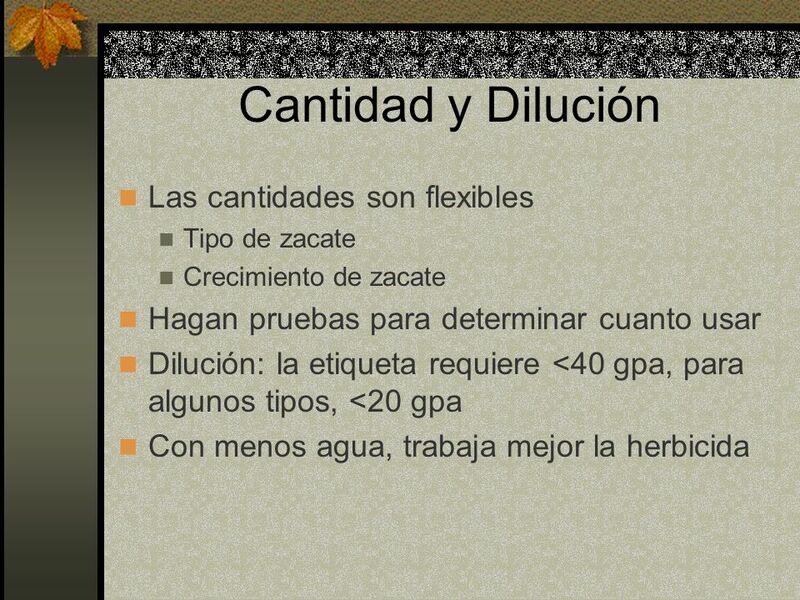 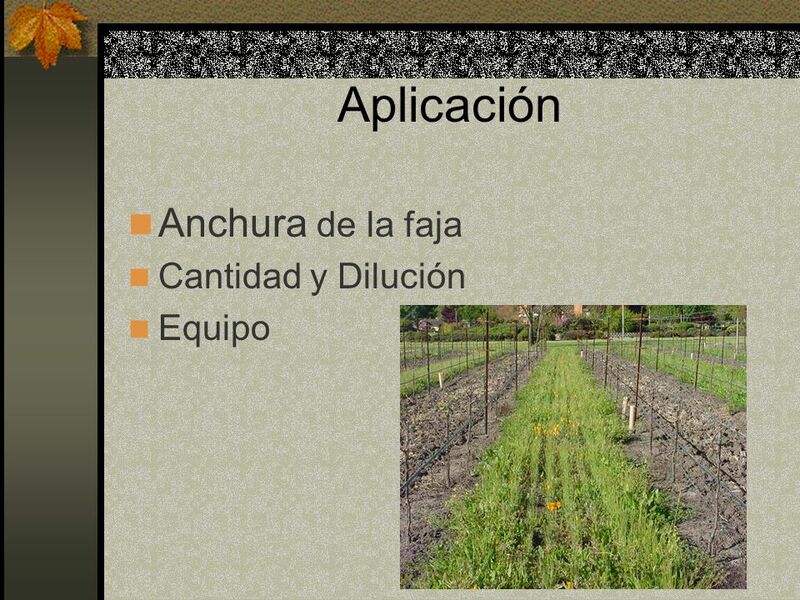 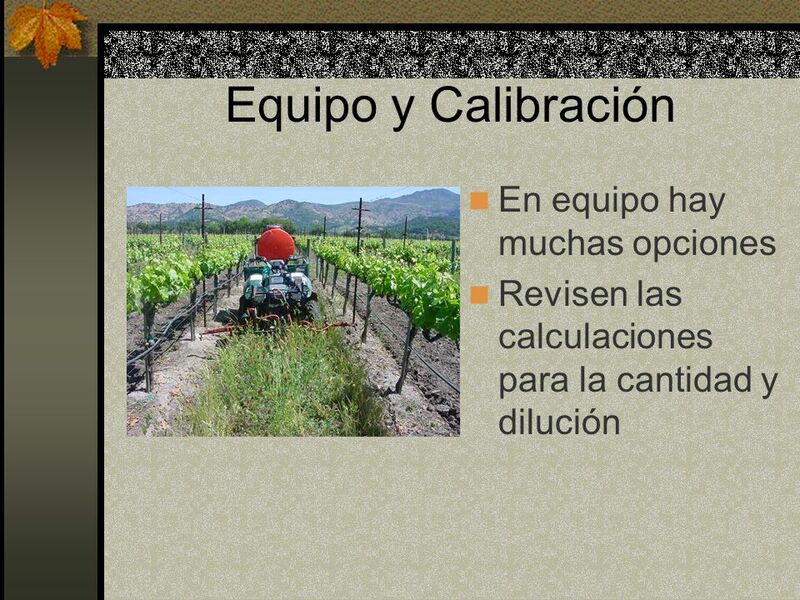 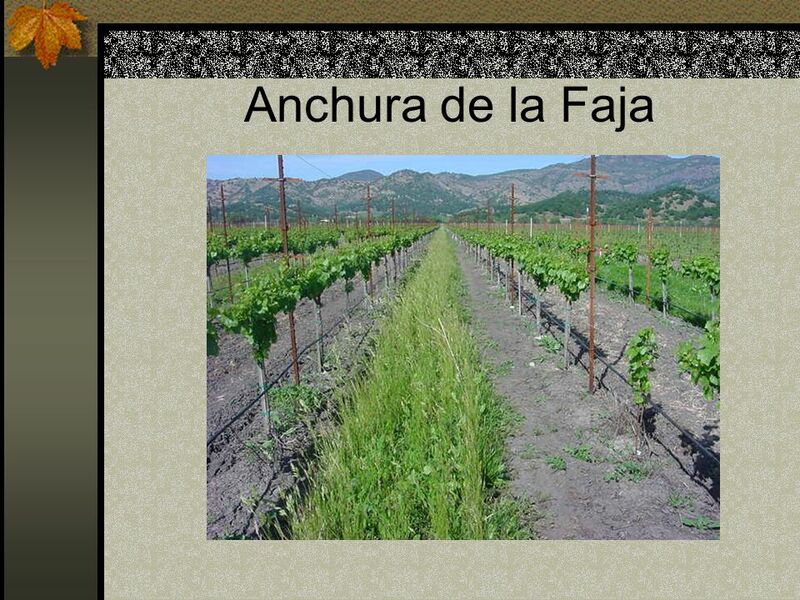 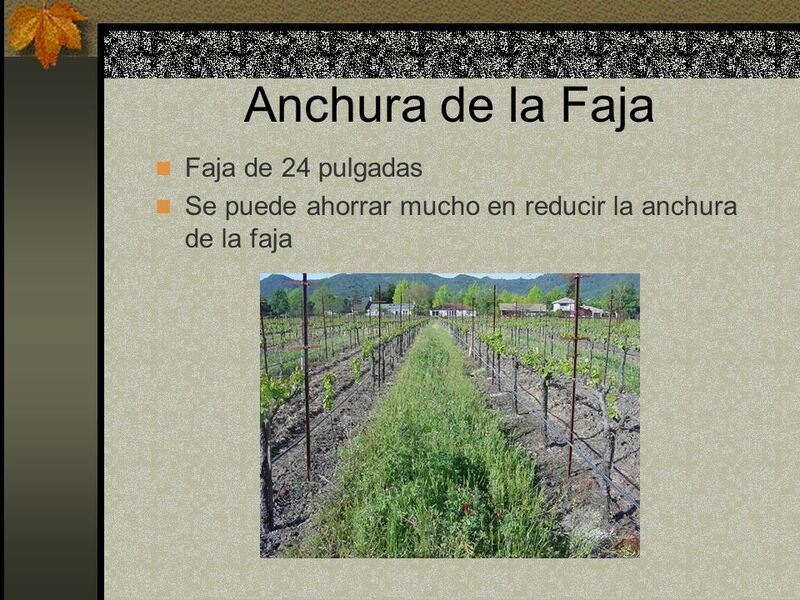 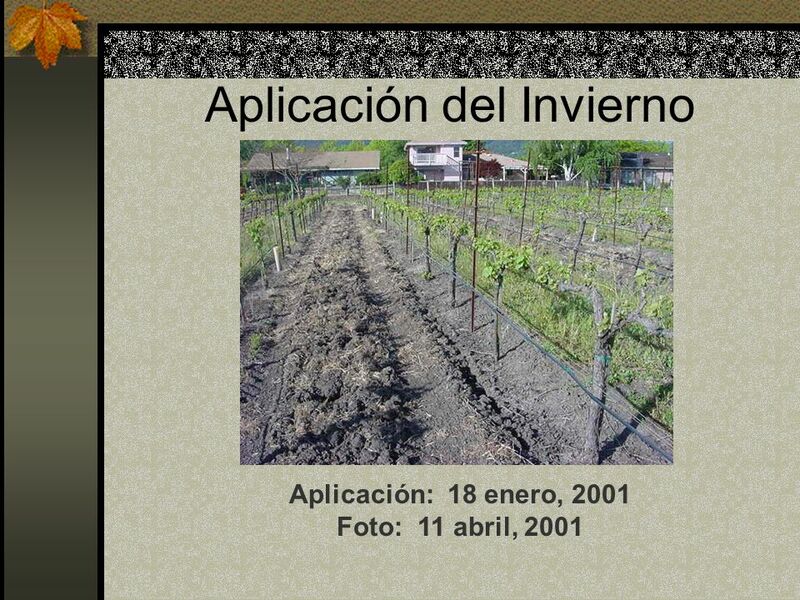 Descargar ppt "Manejo Apropriado de Herbicidas para Zacate"
Vocabulario: Meses In this slideshow, you will review names of the months and seasons.